Samsung have officially launched their latest mid-tier handset, the Galaxy A8 into the Australian market. “The Galaxy A8 is an exciting product for Samsung, offering a beautiful form and design, rich feature set, and sophisticated smartphone experience that Australians have come to expect from a Galaxy device,” said Garry McGregor, Vice President of IT and Mobile, Samsung Electronics Australia. The 2018 A8 features an octa-core processor, 4GB of RAM, 32GB of on-board storage, 3000mAh battery, dual front-facing camera, a 16-megapixel rear-facing camera, a 18:9 Infinity Display, MicroSD support, IP68 water and dust resistance, fast charging support as well as full integration with services like Samsung Pay. Samsung say the device "draws on Samsung’s design heritage in developing beautifully crafted metal and glass devices." 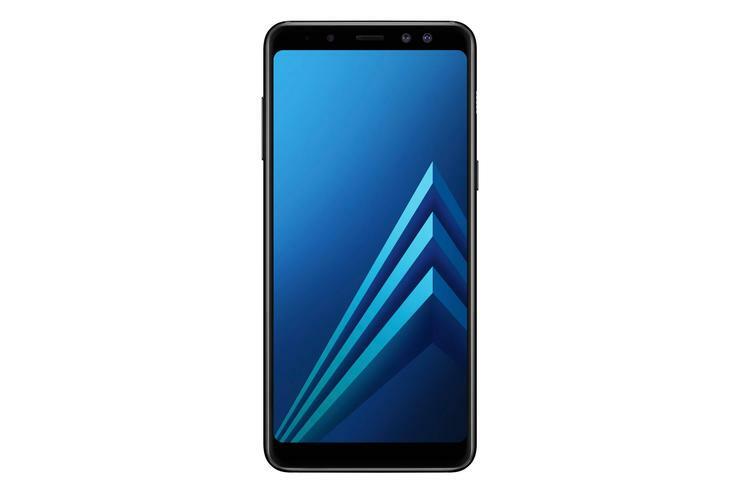 The Galaxy A8 is in Black and Orchid Grey finishes through Samsung's Experience Stores, Samsung Studios and the Samsung e-Store at an RRP of $649 (inclusive of GST), and through authorised retail and operator partners.